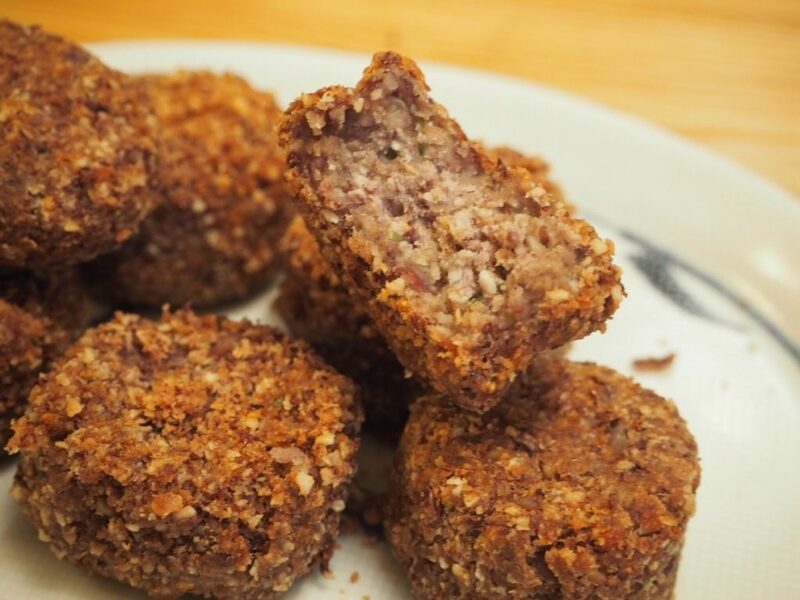 Our aim is to contribute to the health and beauty of other people by disseminating the deep and developed information about Wagashi(Japanese traditional sweets) and Ann(red beans pastes) with red beans. 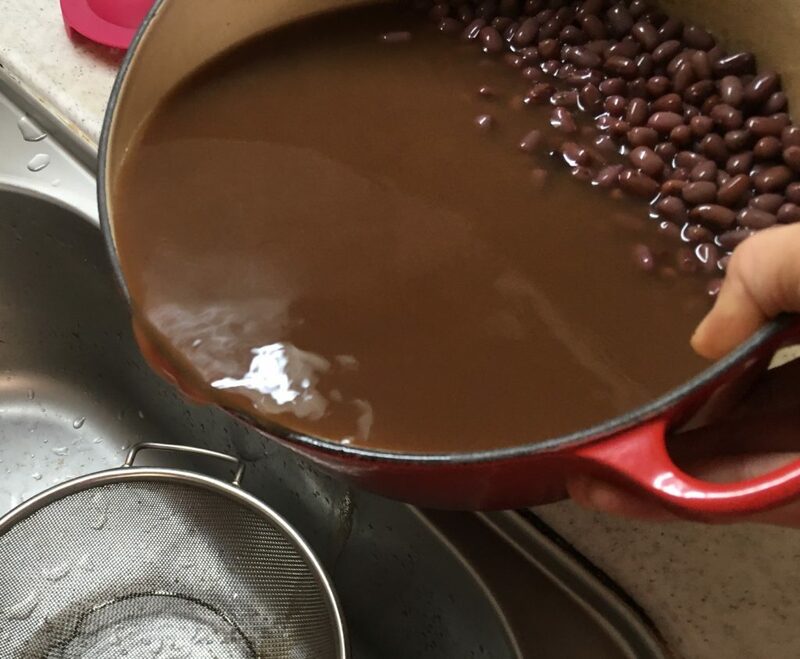 Azuki(red beans) has been eaten for thousands years as the corps and even now we eat them at the ceremonies or the turning points of the life. 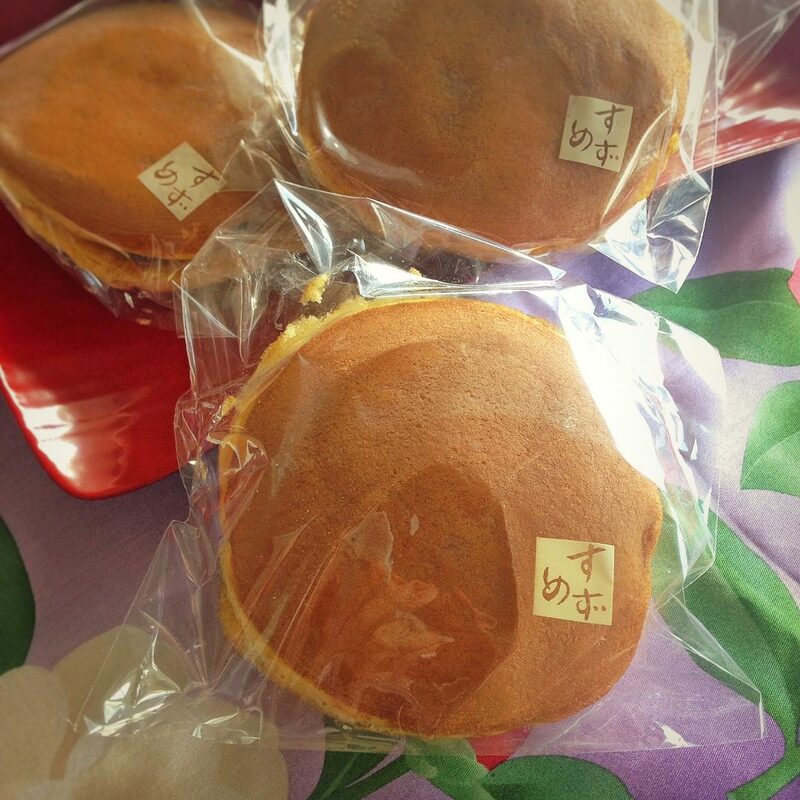 Also we can enjoy Azuki as Wagashi, such as Anpan(Red beans bun), Doyakaki( Red beans pancake), Manju(Japanese traditional confection) on daily basis. 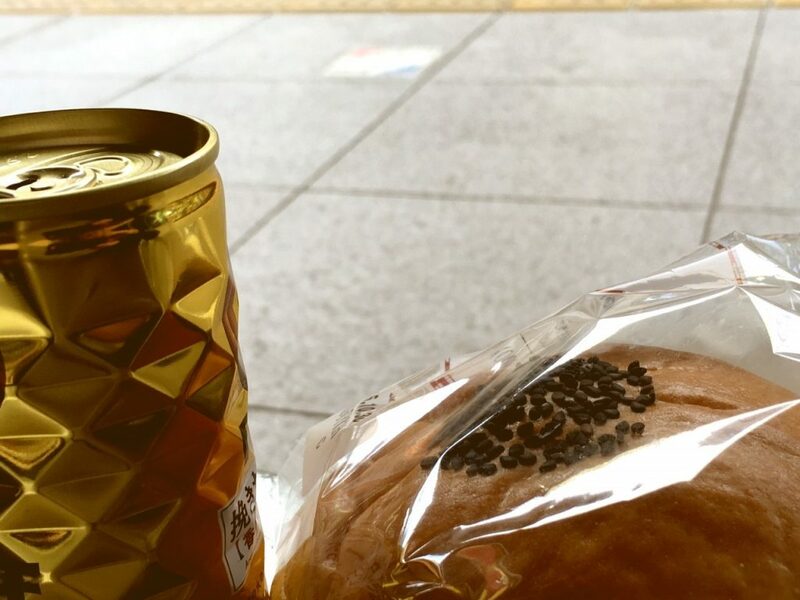 This food is deeply ingrained in Japanese society. 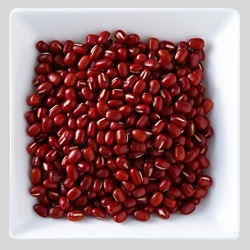 Besides from lifestyle point of view, Azuki distinguish itself as the high-nutritious food. 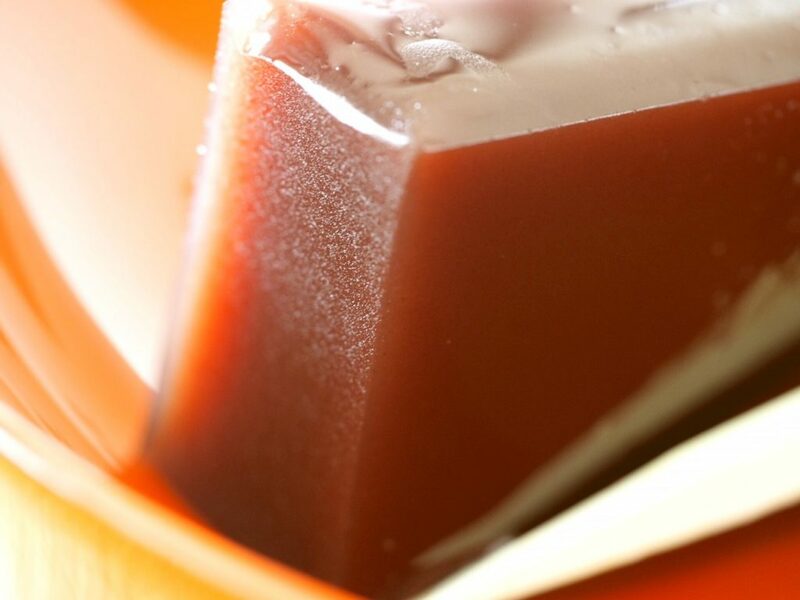 Since Azuki made in Japan include high polyphenol and very effective, it has grown in popularity recently. 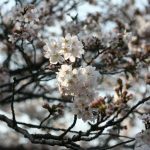 However, the number of Azuki made in Japan is decreasing and we are confronted with the problem of enormous amount of imported Azuki. 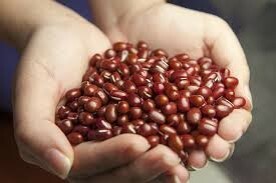 When I look around the other Asian countries, there are few of them in which people eat Azuki. Most of them even don’t know about Azuki. This make me realize that what we want to do is for people in other countries to know how delicious and healthy Azuki is. In order to achieve this dream, we decided to make this website. We are going to spread the enormous potential Azuki has to the world. 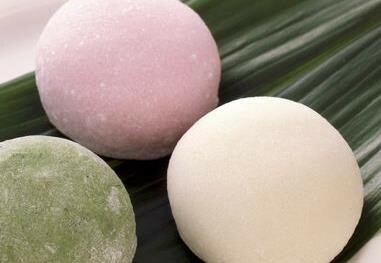 We hope that our website would help you understand Azuki or Wagashi culture and make you feel like trying Azuki sweets by telling you the intriguing articles about lifestyle stories. I also hope that it would bridge the gap between customers and formers, or people who produce, cook and sell them. Azuki to the world!! 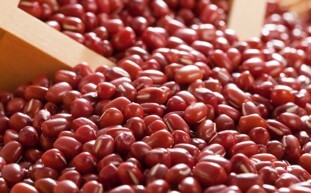 We will strive to spread information so that one day people all over the world associate the word “ Red beans” with Japanese “ Azuki”. ・Our principle … To support the genuine beauty and health so that people can realize the happiness in their lives. 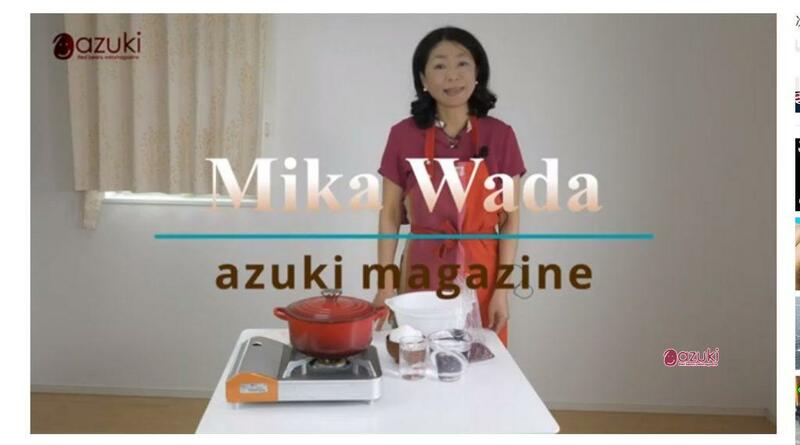 Wada Mika … When she was struggling to strike the balance between raising her children and her work, Azuki rice or Azuki food helped her out to snap out of it and become healthy. Before this experience, she used to work at cosmetic industry and was aware of the importance of food for the beauty. 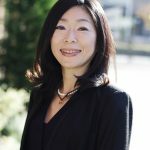 After going through the tough experience, she started to want to contribute to the women’s beauty and make them happier through Azuki and started the Azuki.tokyo business. 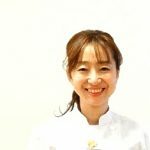 Okada Naoko … Cook and writer about beauty and food. She is very good at coming up with the ideas not only the flavor but also culinary performance. 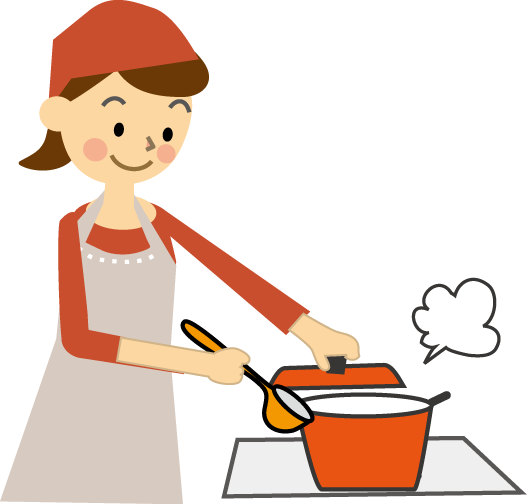 She also likes challenging and arranging the recipes, which are different from ordinary recipes in cooking books. 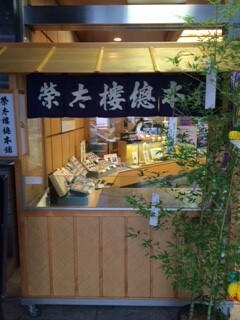 When she come across the great Wagashi store, she can’t help spreading the informations and trying to make the same one. 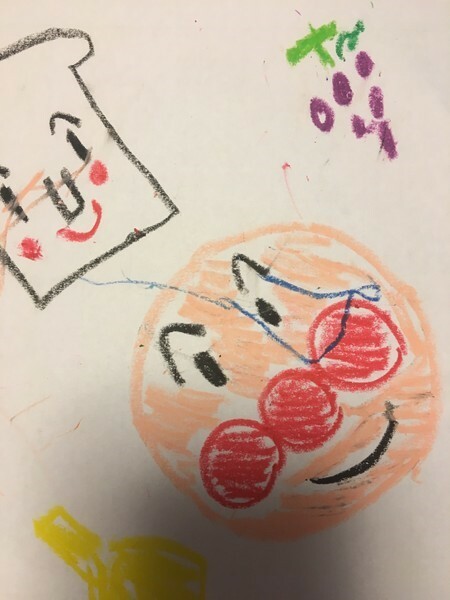 miki … Writer with children, lives in Tokyo. She loves sweets. 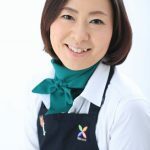 She used to eat only Western sweets but after her nurses suggested that she eat Wagashi to improve the breast-feeding problem, she noticed the deliciousness of Wagashi and has taken to eating Wagashi. She would like to let people know the information about the stores you will want to visit many times, you can buy souvenirs or you can go with your children. 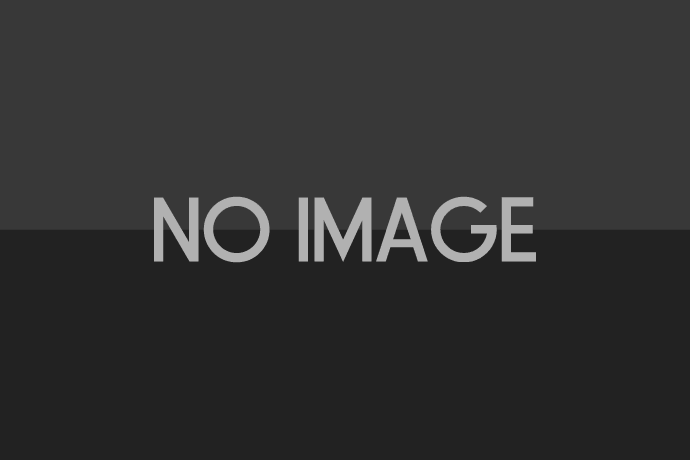 Mutsumi Ayuko … Designer with children. She loves sweets enough to take plane with her children only to eat delicious sweet. During her trip, she spends almost all of time enjoying the sweets she can eat only in this place. 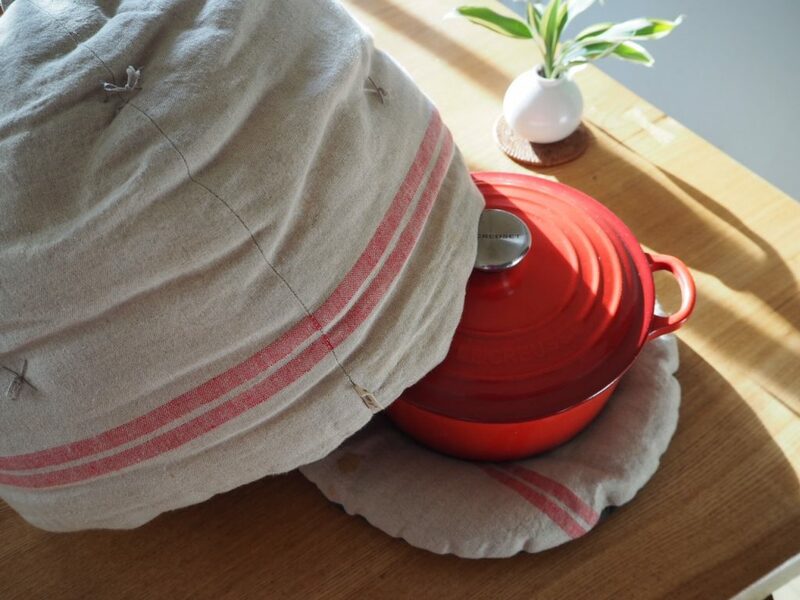 After having family, she has been trying to make meals with safe ingredients so that her family enjoy genuine flavor. She has been also making efforts to pass on the thought to the next generation that Wagashi that are deeply rooted with local people and have genuine flavors are simple and therefore delicious.